Game Jam Stockholm yearly organize the Stockholm-site for the Global Game Jam. We also organize several smaller jams. Here you can read more about our previous events. Global Game Jam has been an annual event since 2009, and a regular staple in the Swedish jamming scene since 2010. Since then, Sweden has participated with multiple sites across different locations. 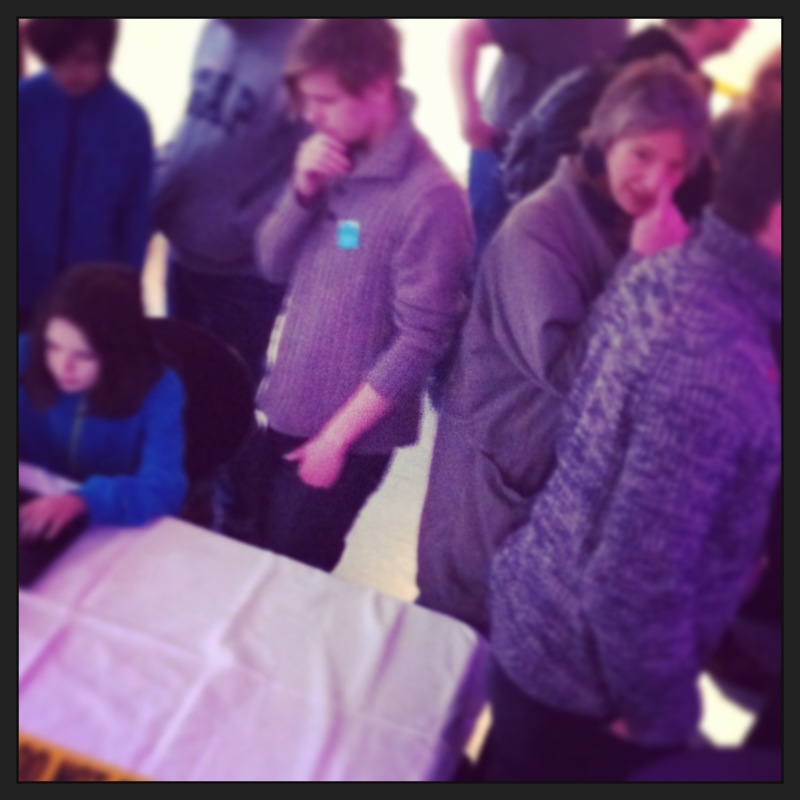 At GGJSthlm @Tekniska museet, we will be jamming strong with 60+ registered participants. Global Game Jam is the world’s largest game hackathon. 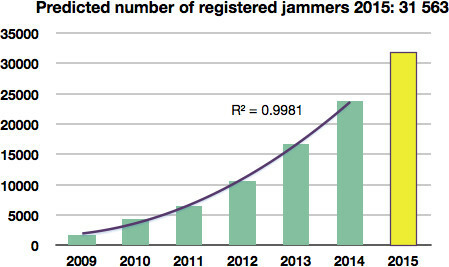 Last year saw over 23 400 jammers across nearly 400 sites. The event resulted in 4288 new games. Read more about Global Game Jam. Every year, Global Game jam features a special theme. The theme for 2015 is kept secret until the very beginning of the jam, when it is revealed to jammers. Over the years, themes have prompted explorations of various ideas, concepts and material. 2012 theme: An image of Ouroboros. 2014 theme: “We don’t see things as they are, we see them as we are”. 2009: 1650 participants, 53 locations, 370 games. 2010: 4300 participants, 138 sites, 900 games. 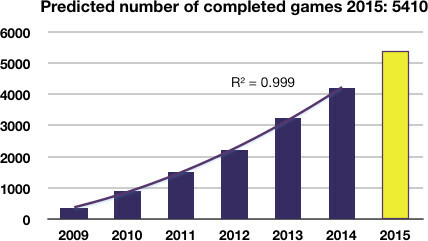 2011: 6500 participants, 169 sites, 1500 games. 2012:10 684 participants, 242 locations (47 countries), 2209 games. 2013: 16 705 participants, 319 locations (63 countries), 3 248 games. 2014: 23460 participanst, 488 locations (72 countries), 4203 games.